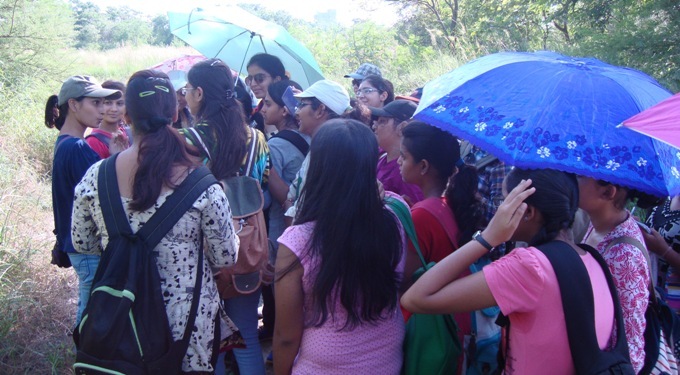 Environmental Education has been made a mandatory subject at the school and college level in India. The best way to study ‘our common environment’ is with an open mind and with an ‘out-of-classroom’ approach. Simultaneously, we need access to updated information about local and global case studies as well as awareness on environmental issues. The uERA Lab carries out research on the adoption and implementation of Environmental Studies in schools and colleges and also works to develop interactive learning modules and material for the benefit of the student and the faculty teaching Environmental Studies.